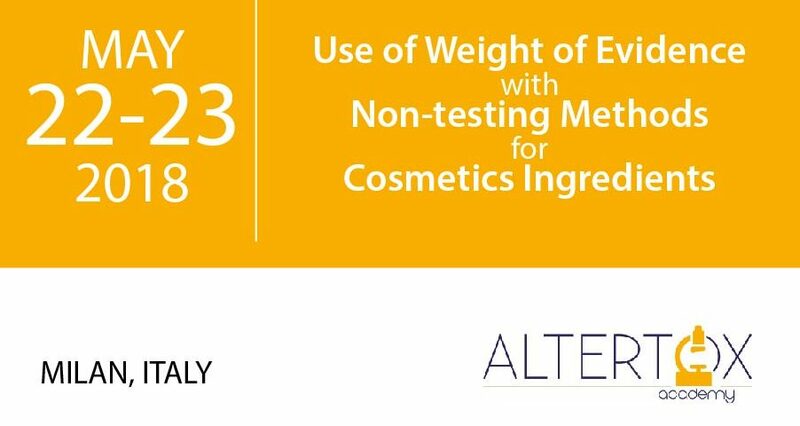 Training about "Use of Weight of Evidence with Non-Testing Methods for Cosmetics Ingredients"
from experts at L'Oréal, Cosmetics Europe, Nestlé and Kode Solutions. 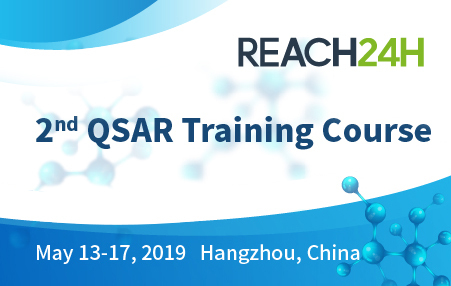 This practical toxicological course will provide an introduction to the recent regulatory schemes for the integration of the results of in silico methods and read across. 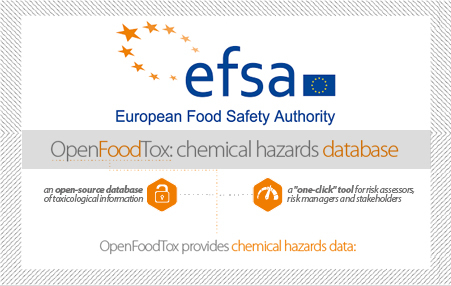 The focus will be on the evaluation of ingredients of cosmetic products. Thanks to the results of a large project funded by a number of cosmetic companies engaged in the field of 3Rs, the course guide you through some schemes to evaluate the substances using non-testing methods. Practical case studies will indicate examples for the assessment of specific endpoints, such as mutagenicity skin sensitization. 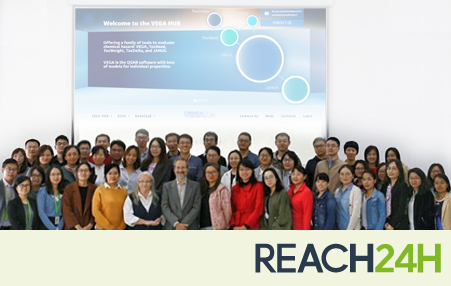 Training on VEGA platform organized by REACH24H - Hangzhou, China.